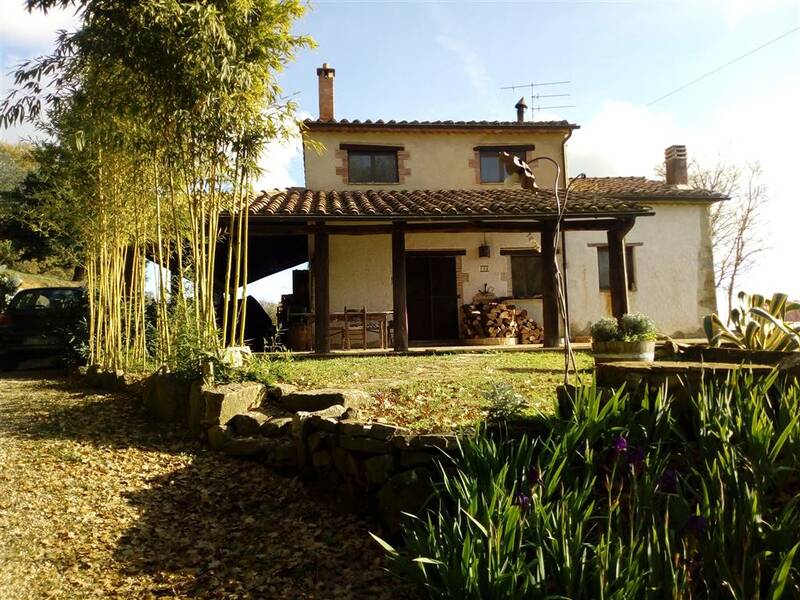 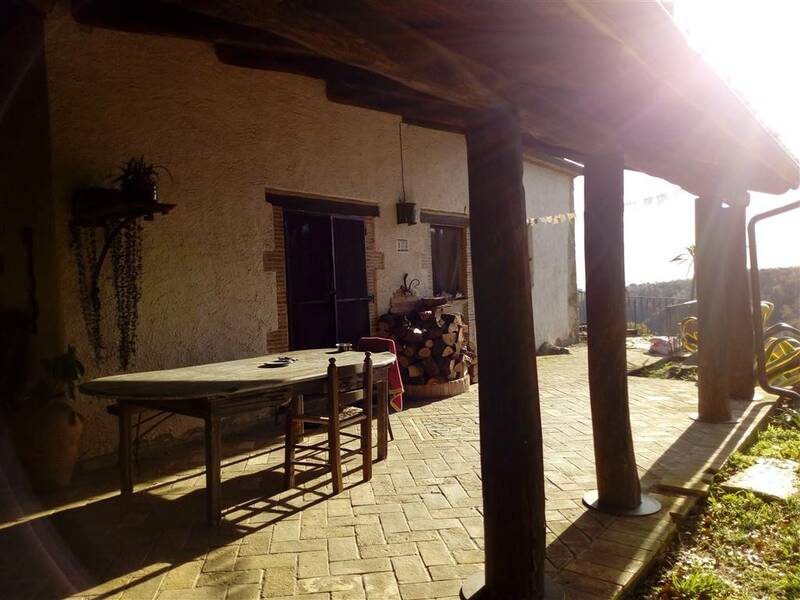 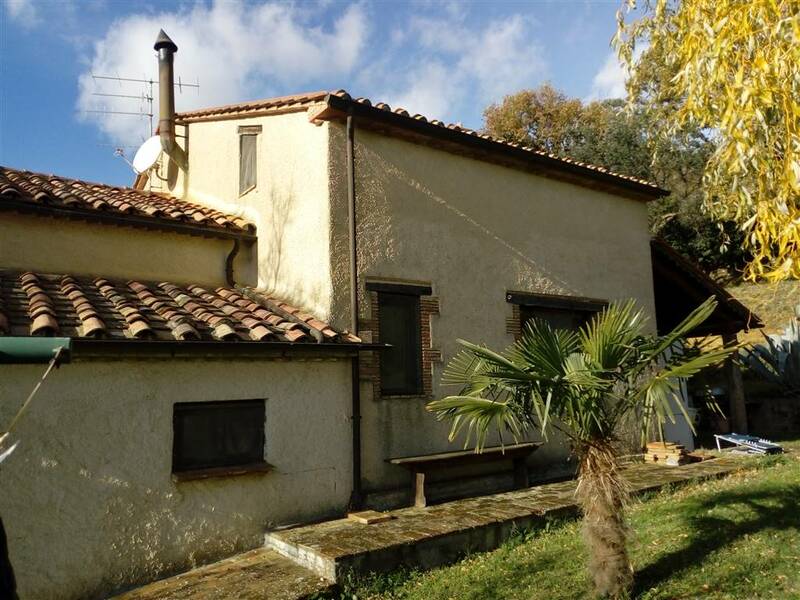 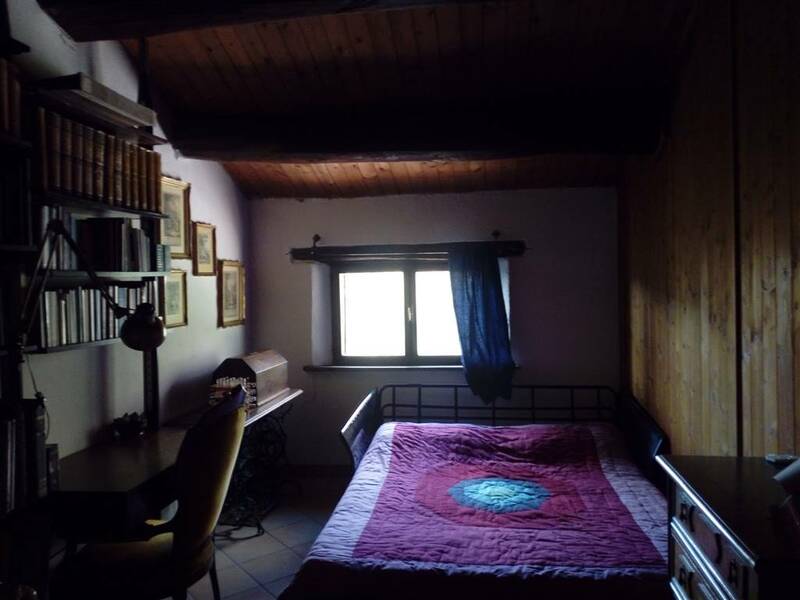 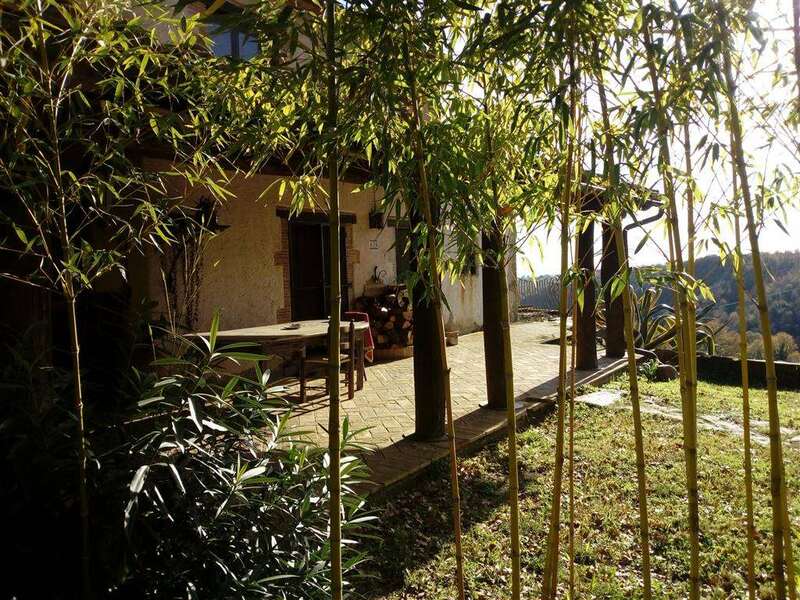 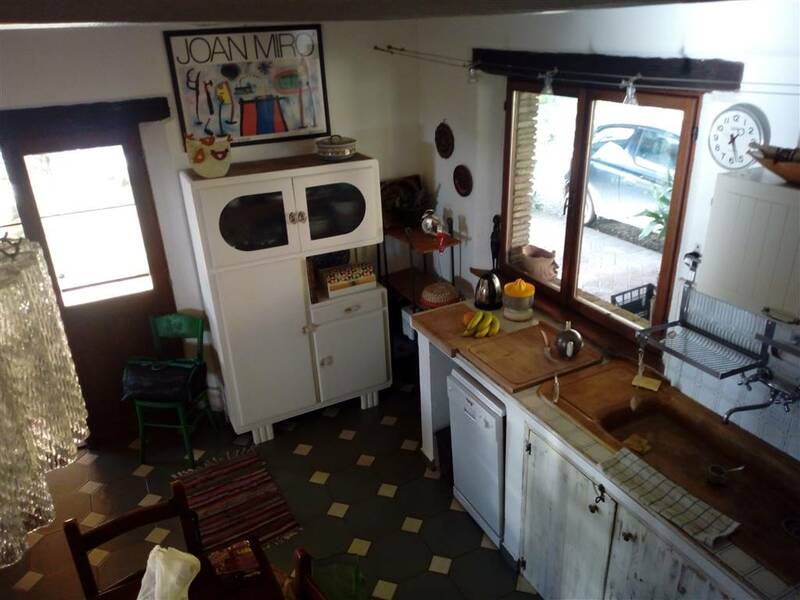 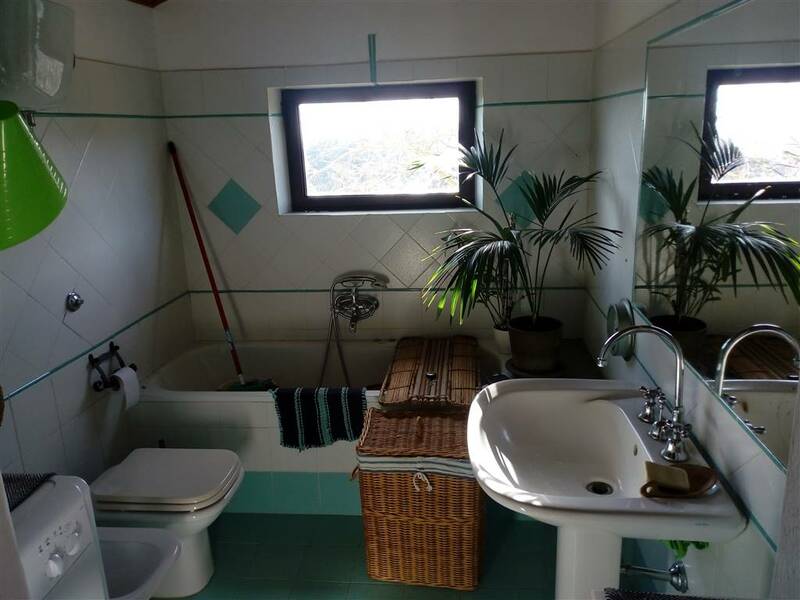 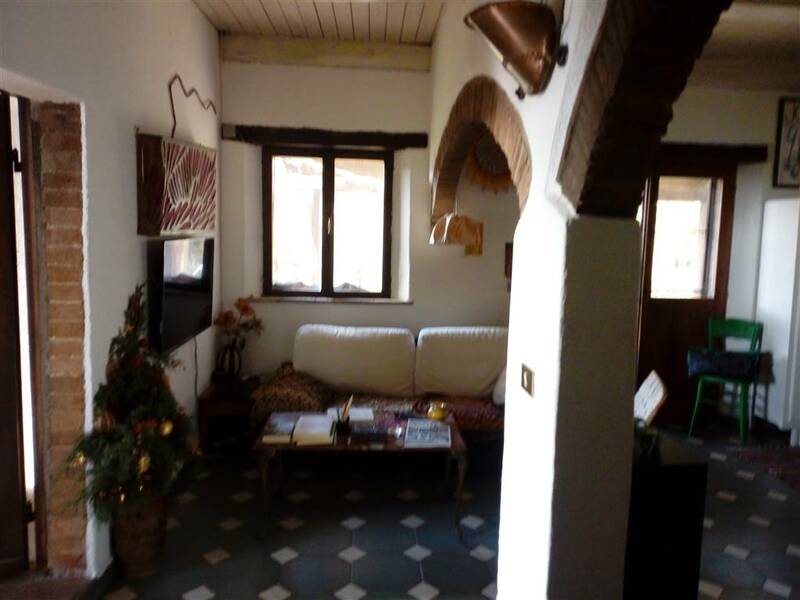 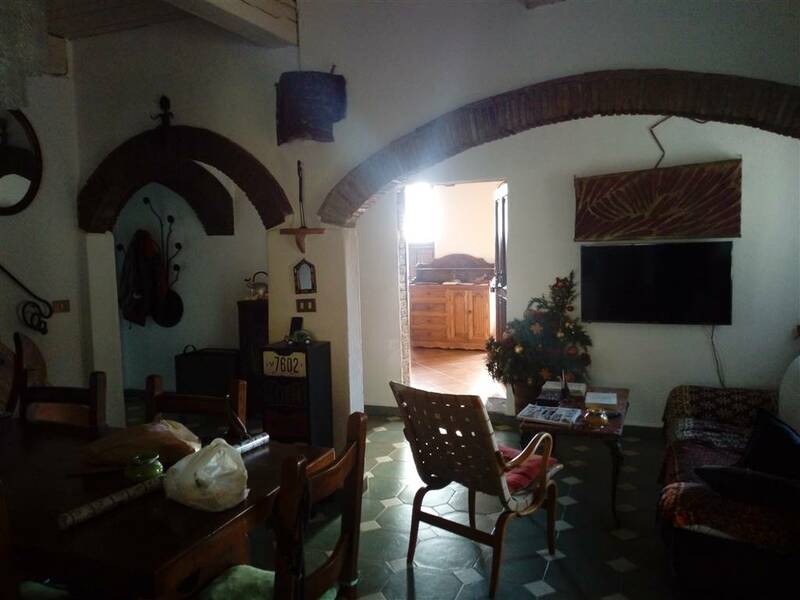 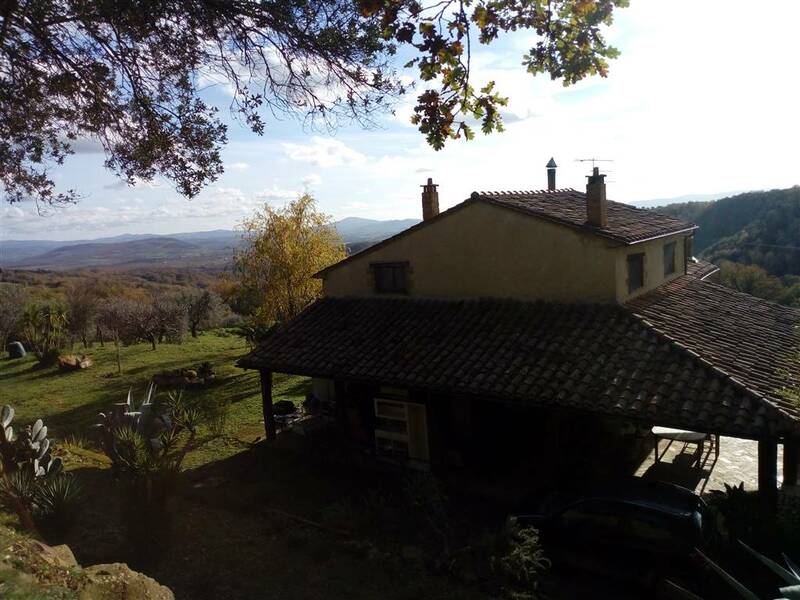 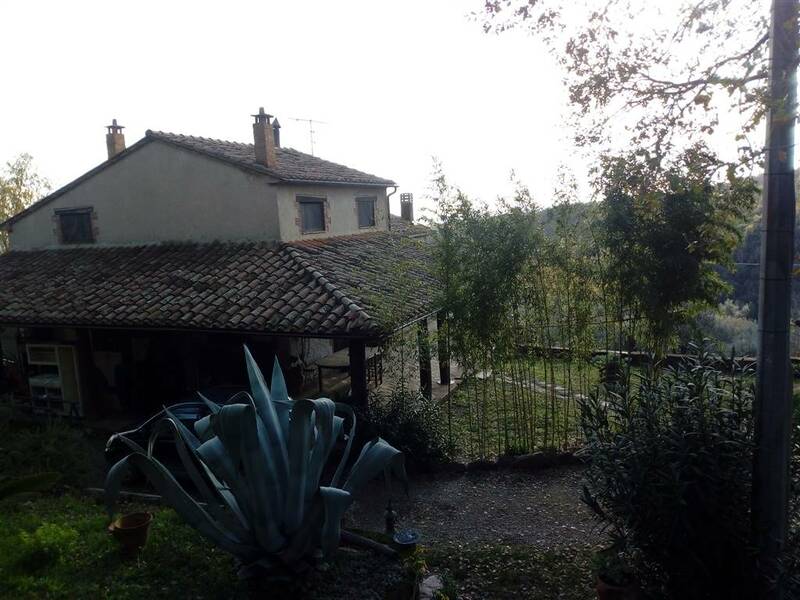 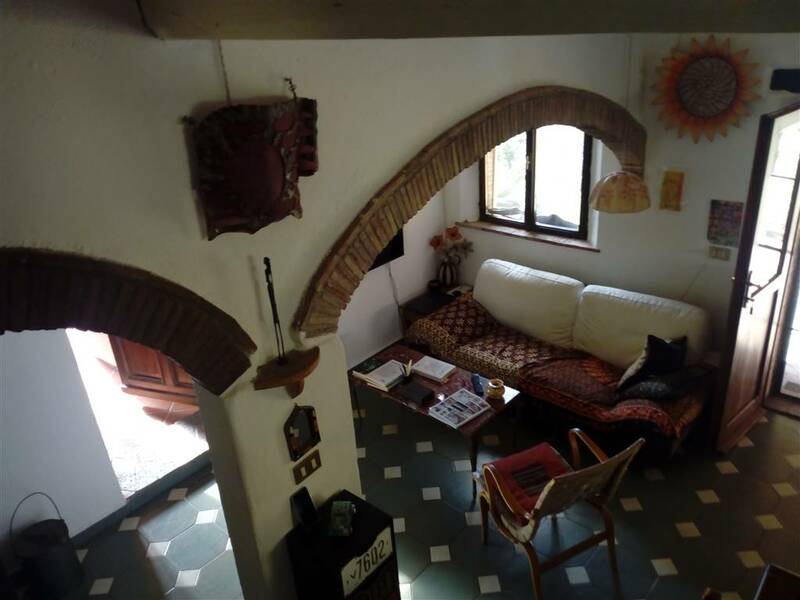 Among the towns of Scansano and Magliano in Tuscany, in a "hidden" position but not very isolated at about five km from the center of Scansano charming farmhouse of 160 sqm with a porch of 80 sqm. 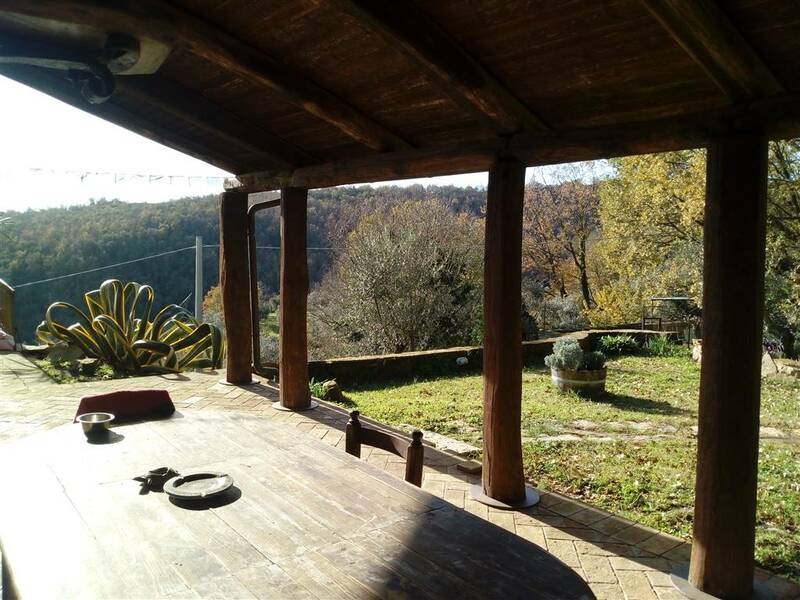 The farmhouse in a panoramic position dominates the valley below and the view reaches the sea of ​​the Argentario and a particular microclimate characterizes the area, making it on average two degrees warmer. 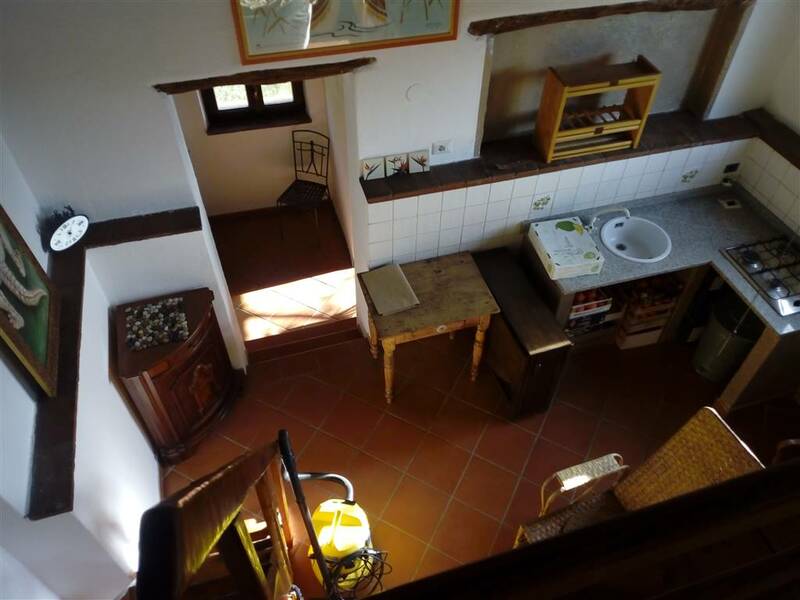 The cottage consists of two levels and could easily be divided into two separate independent units. 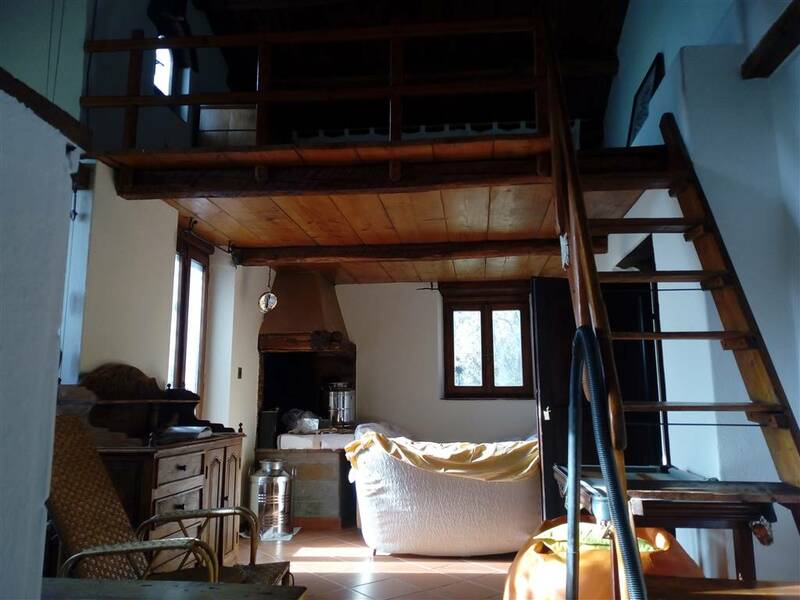 on the first floor three bedrooms. 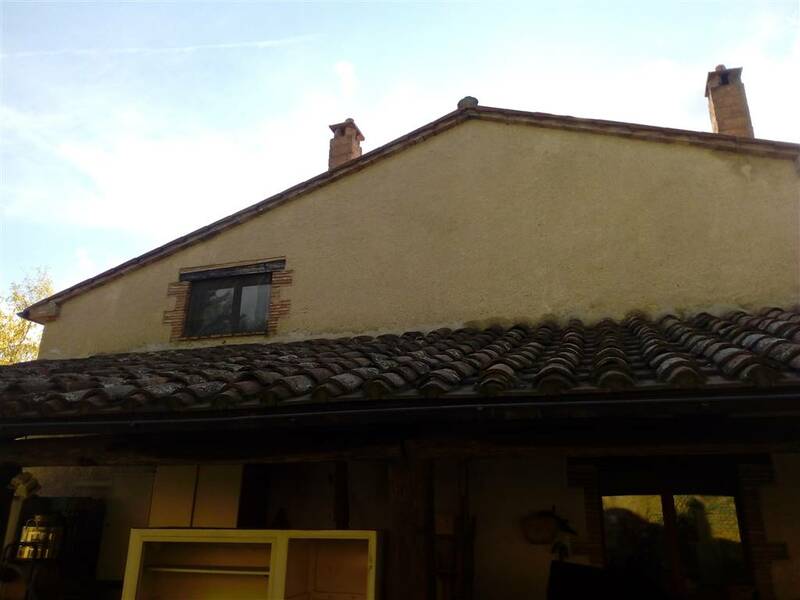 Outside a 30 sqm warehouse with the possibility of extending it to another 30 sqm. 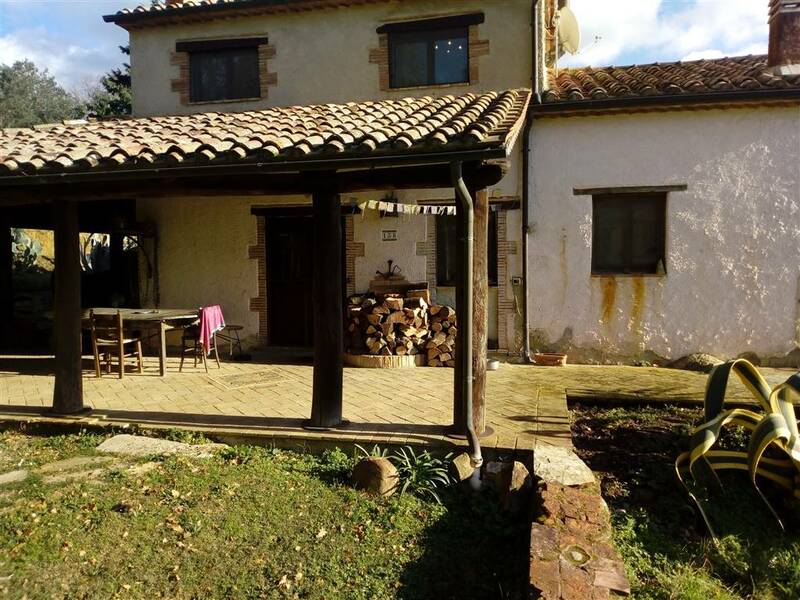 Wood-fired heating by means of a fireplace and stove already exists for the installation of the radiators. 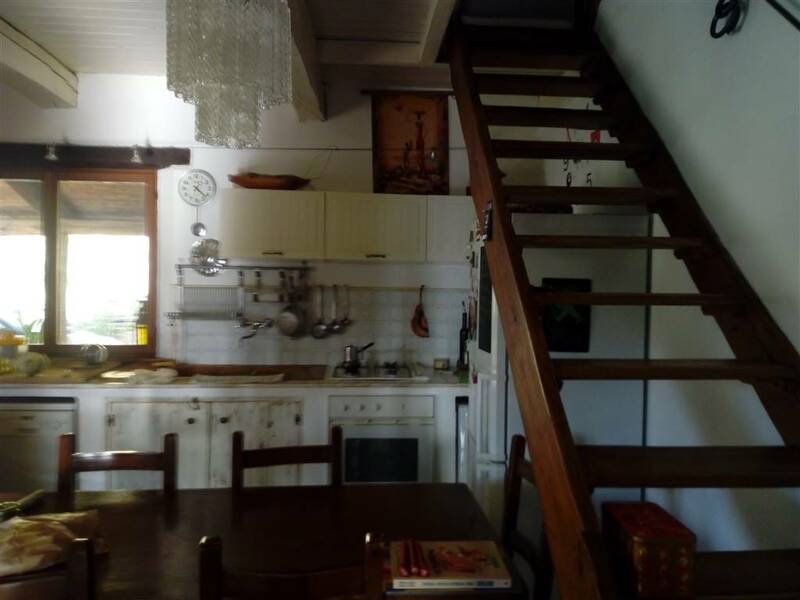 Fixtures in chestnut wood and exposed beams. 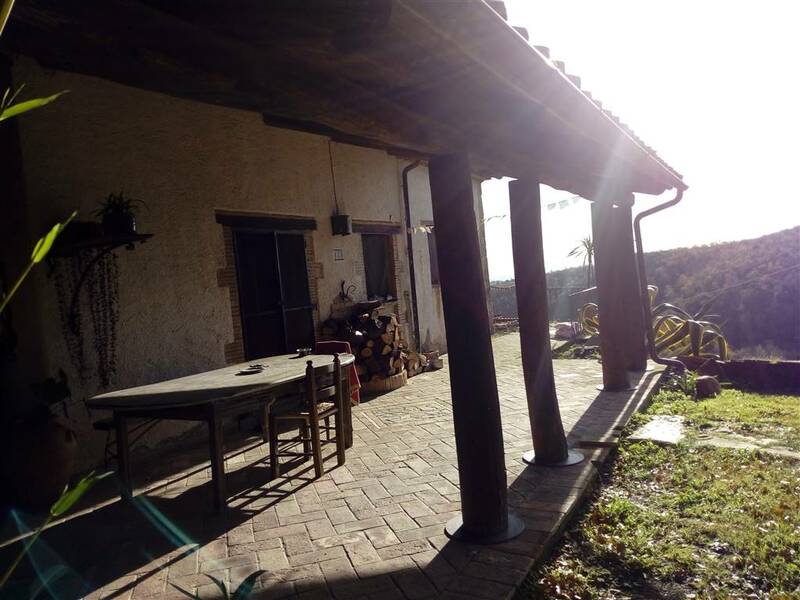 Solar thermal panels for hot water. 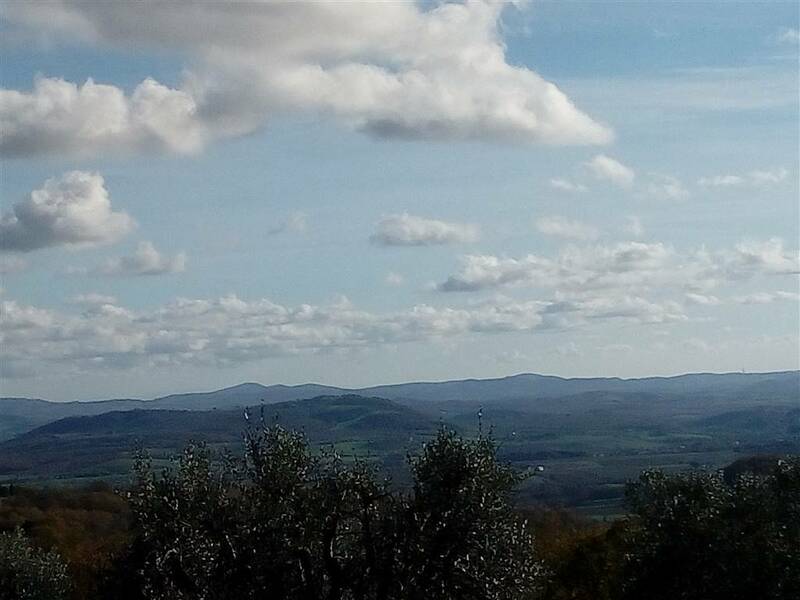 The property includes 4, 5 hectares of land planted with about 400 olive trees.